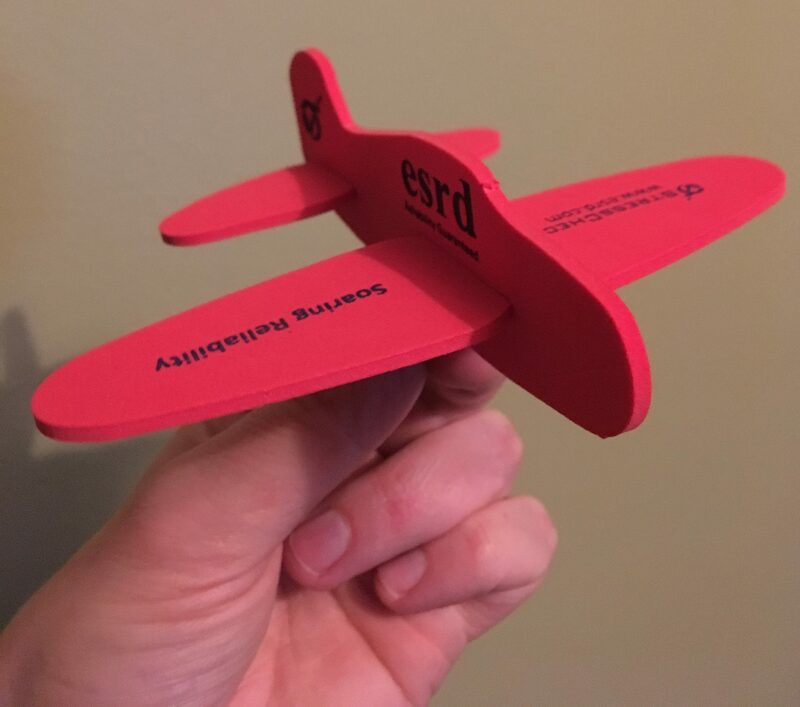 ESRD to Exhibit and Provide Training Course at AA&S 2019 | ESRD | Engineering Software Research and Development, Inc.
ESRD, Inc. will be exhibiting and providing a training course at the AA&S/PS&S Conference 2019 in Washington, D.C. from April 22-26, 2019. We hope you will drop by our training course and booth to check out the latest! This Training Class will review strategies for verifying the accuracy of engineering simulation data, including best practices and common pitfalls engineers may encounter when assessing the quality of their engineering simulation results. 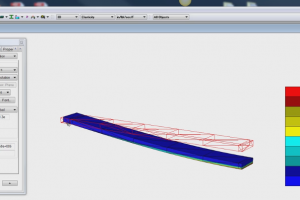 We will explore why is the practice of solution verification for FEA results important? And what checks must always be performed before reporting your FEA results as “accurate”? The class will dive into the four key quality of solution checks that should be examined to confirm solution verification of detailed stress results. This will be accomplished by examining a variety of publicly-available and industry-applicable case studies, benchmarks and industry examples, to determine the most efficient and reliable methodologies to perform solution verification. 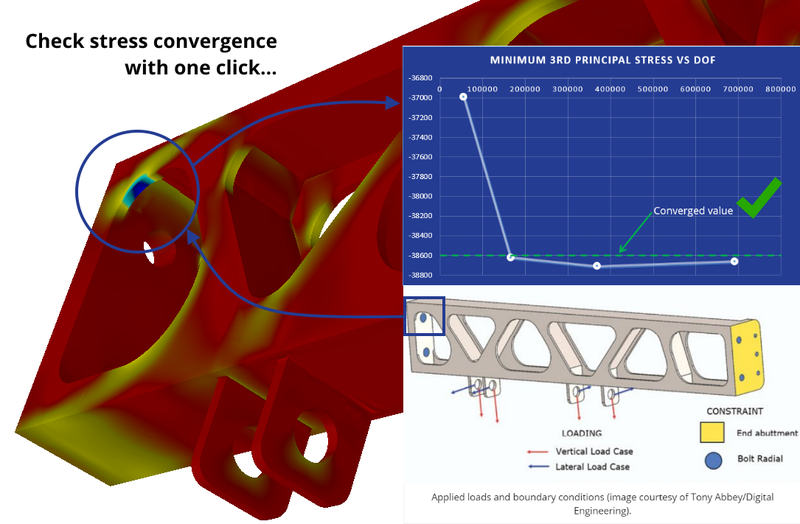 Webinar Recording: How Do You Verify the Accuracy of Engineering Simulations? S.A.F.E.R. 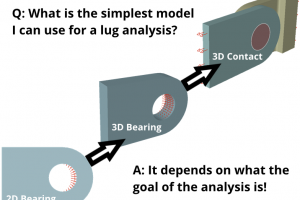 Simulation Blog Article: What Are the Key Quality Checks for FEA Solution Verification? ESRD can be found at Booth 110, conveniently located near the entrance to the exhibit hall. Feel free to stop by and discuss the training course content, S.A.F.E.R. Simulation, StressCheck® Professional, CAE Handbook, StressCheck® Tool Box, and What’s New with ESRD! 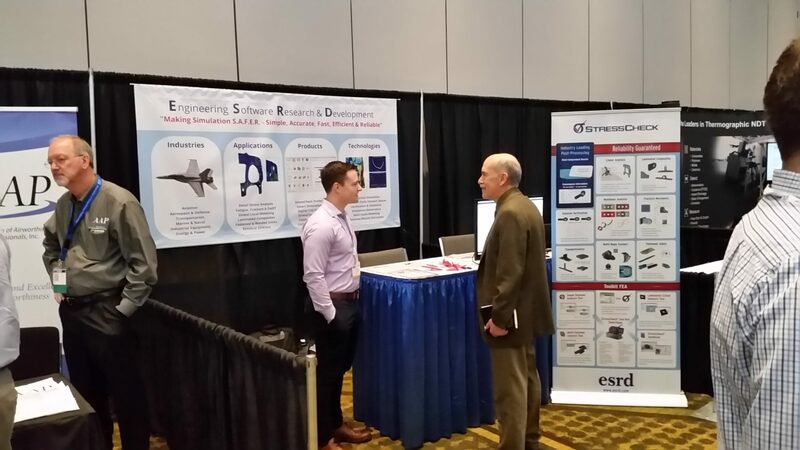 ESRD’s Andrew Ledbetter talks to an AA&S 2018 attendee.